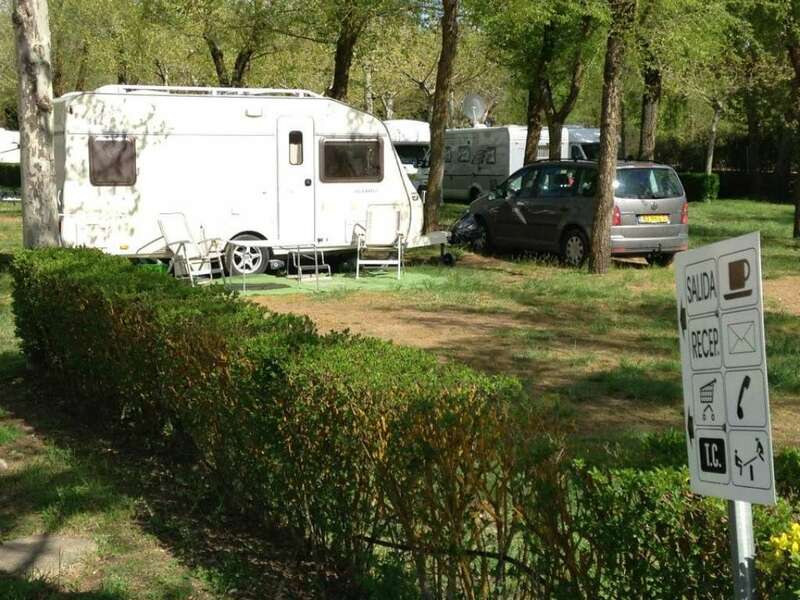 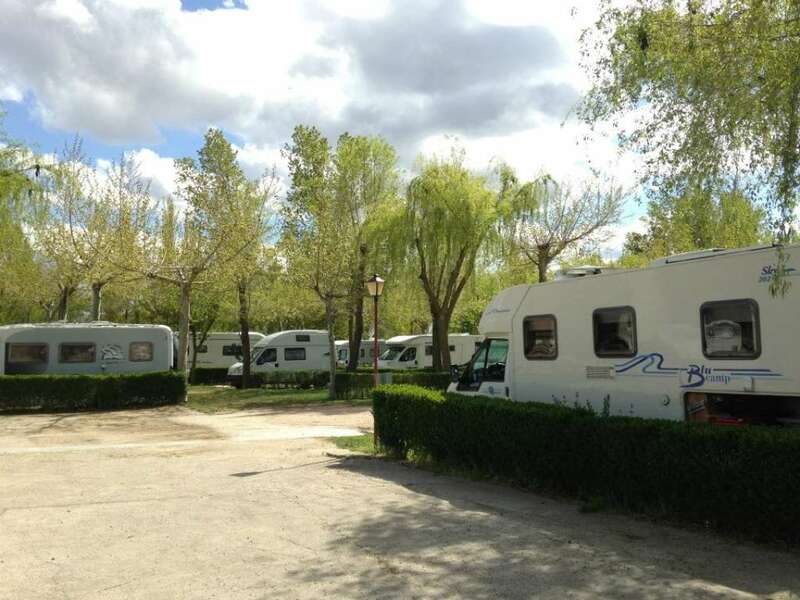 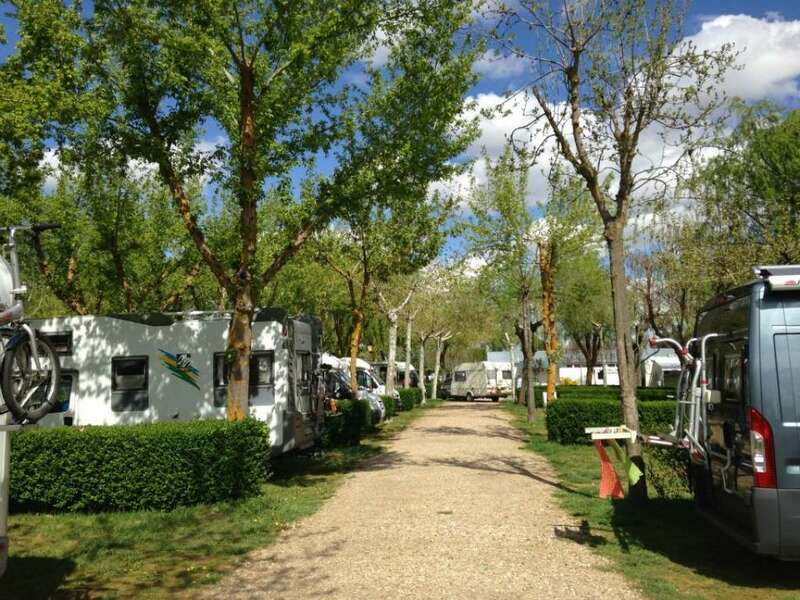 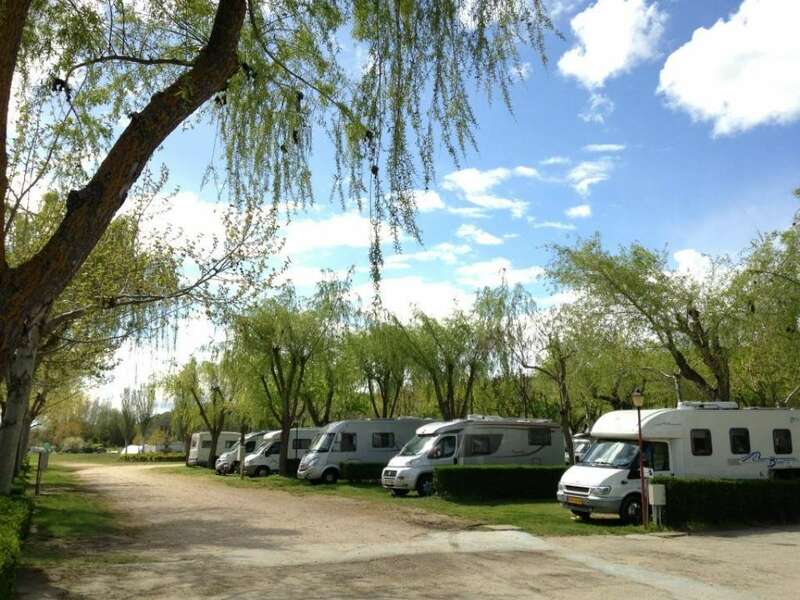 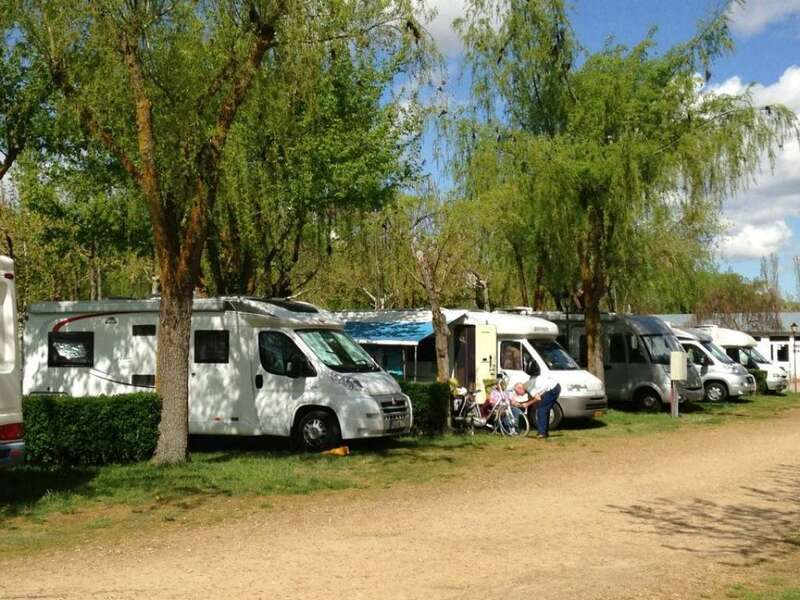 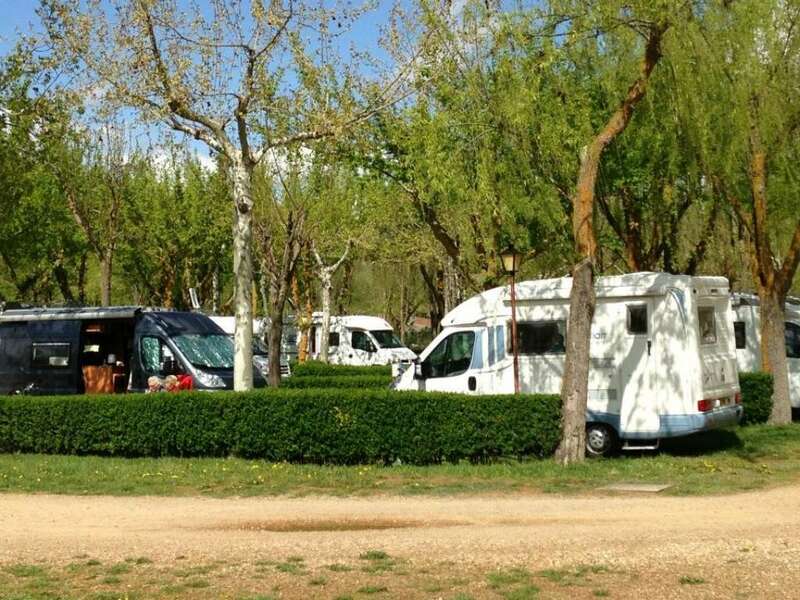 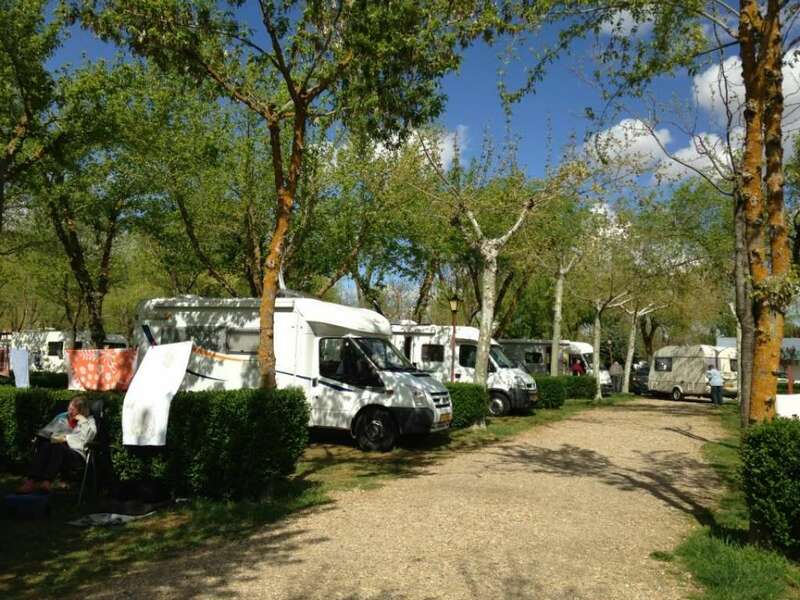 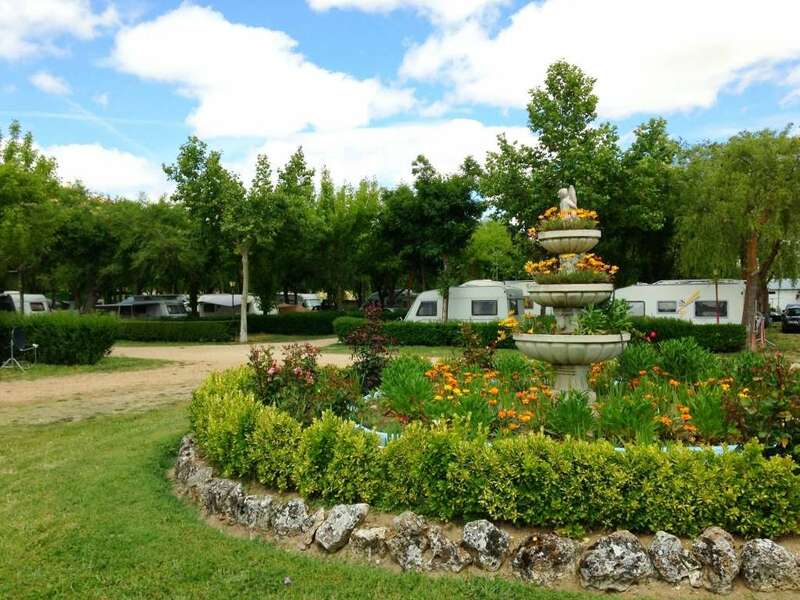 The campsite Don Quijote has 51â€° beds in 11â€° large plots. 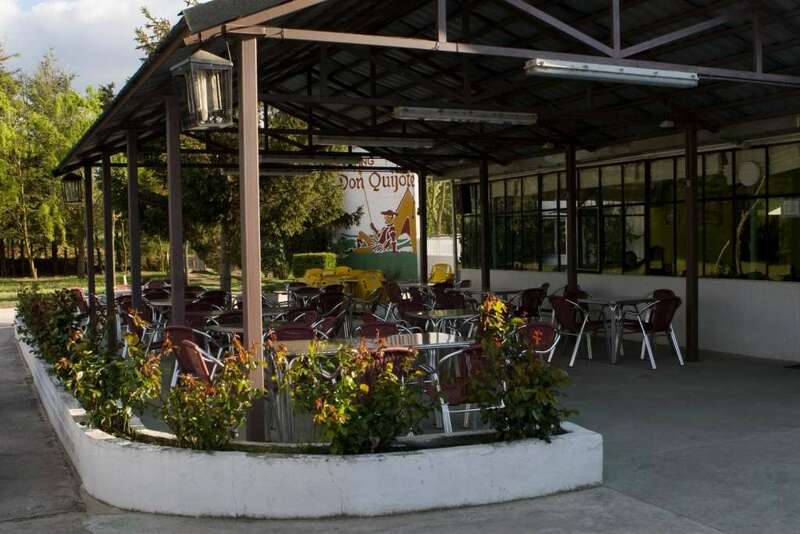 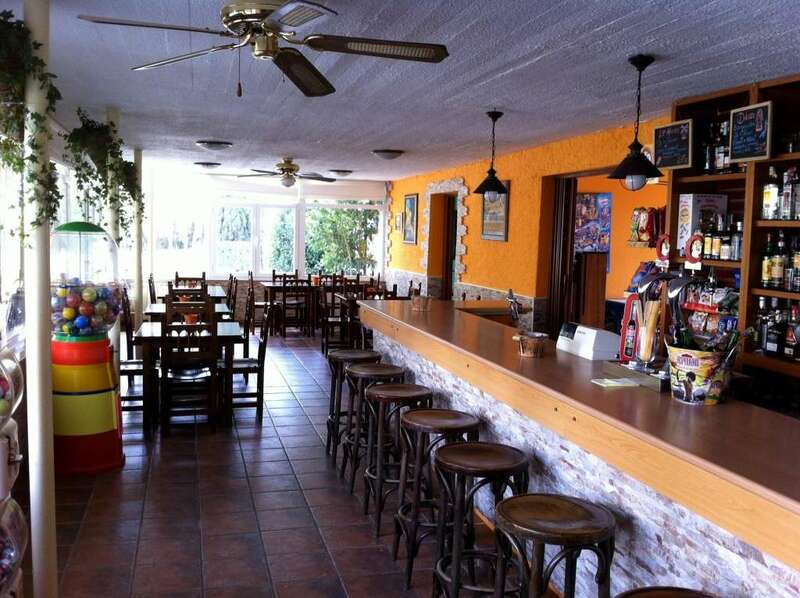 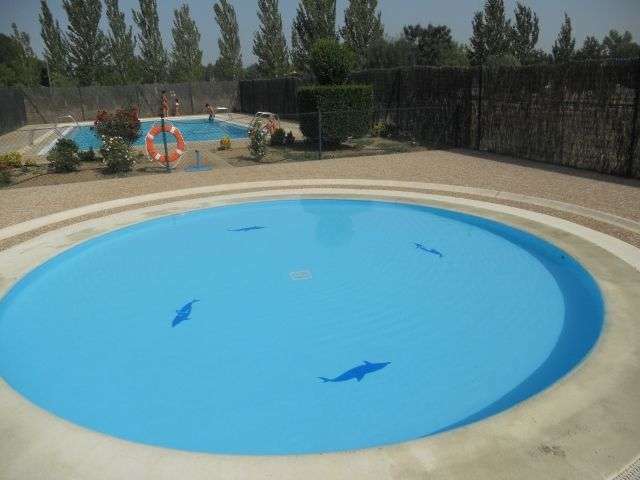 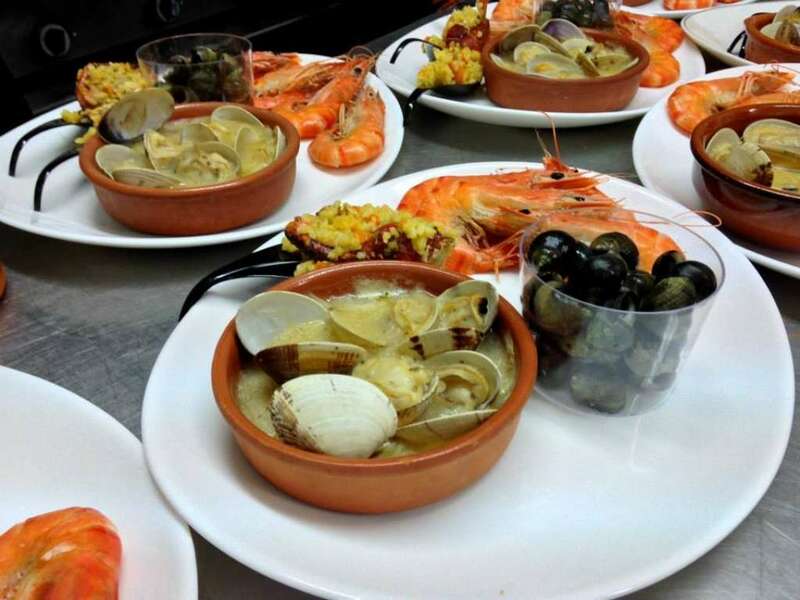 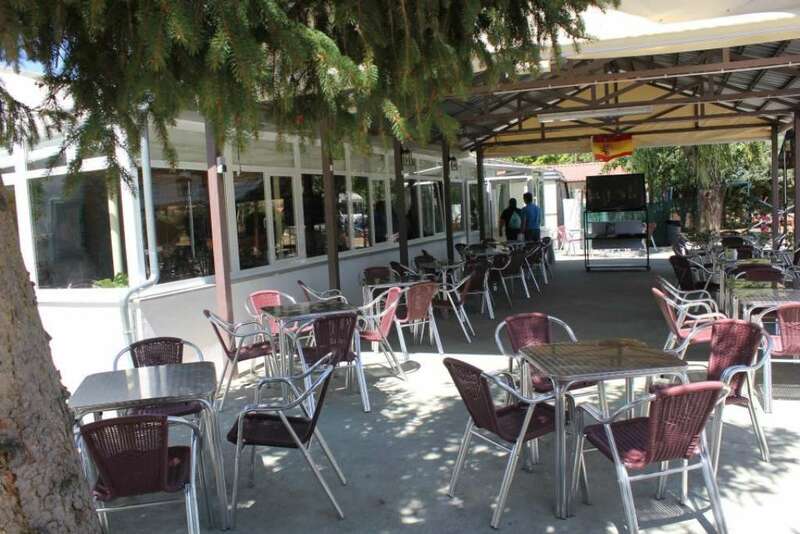 It is located beside the River Tormes in a large wooded area called the Arenal Angel. 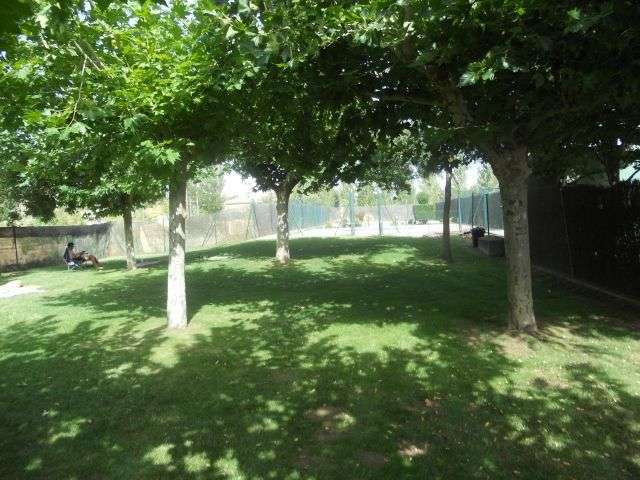 The plots are bounded by hedges and all electrical service is offered 1â€° amprerios. 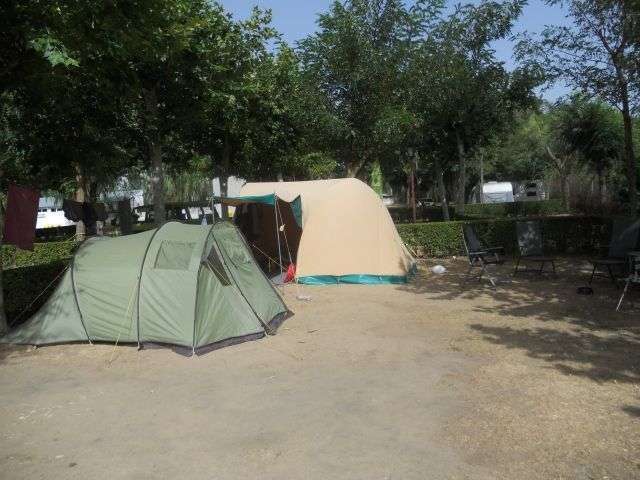 It also has equipped bungalows and wood work.